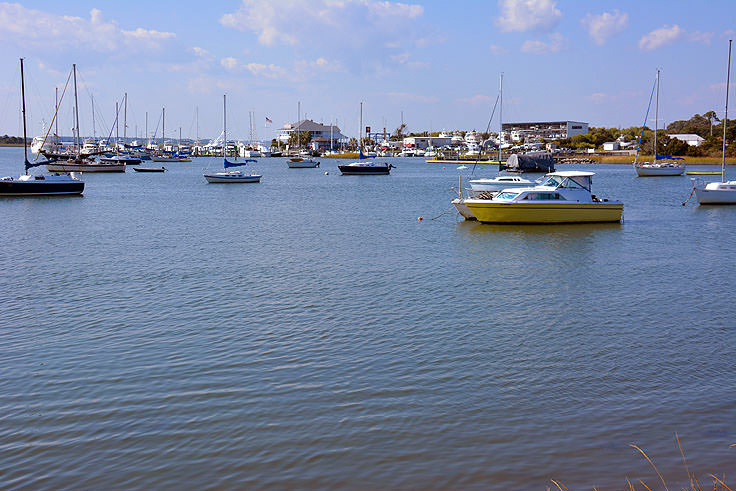 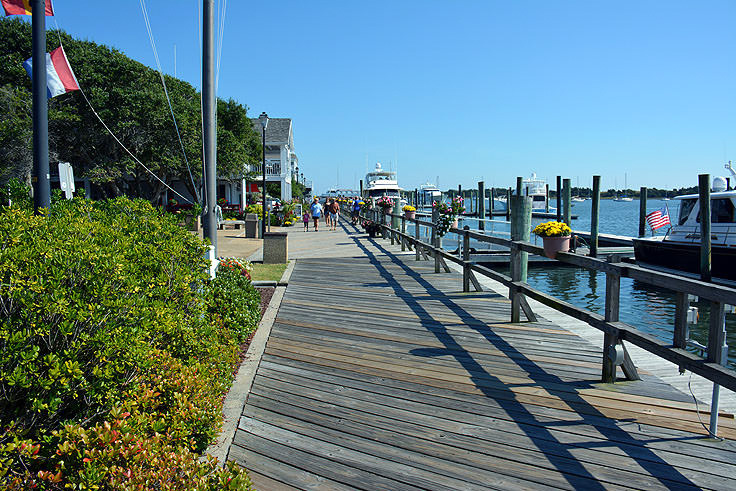 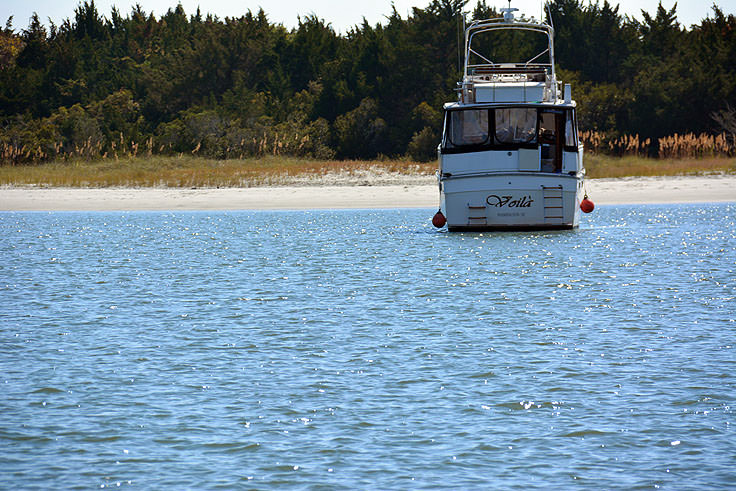 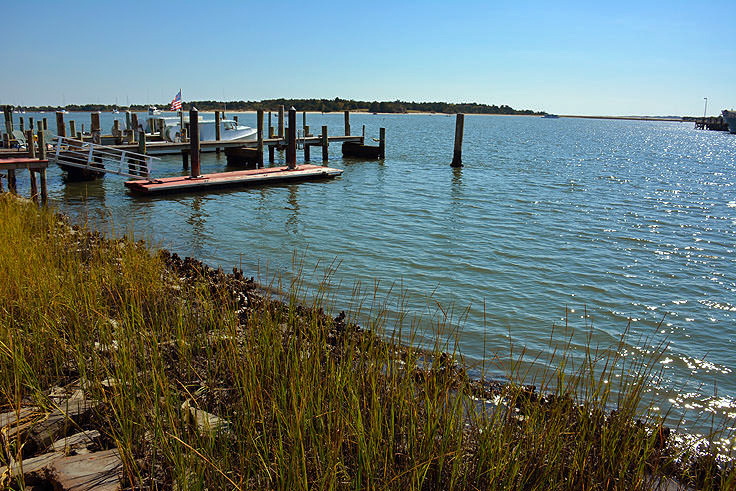 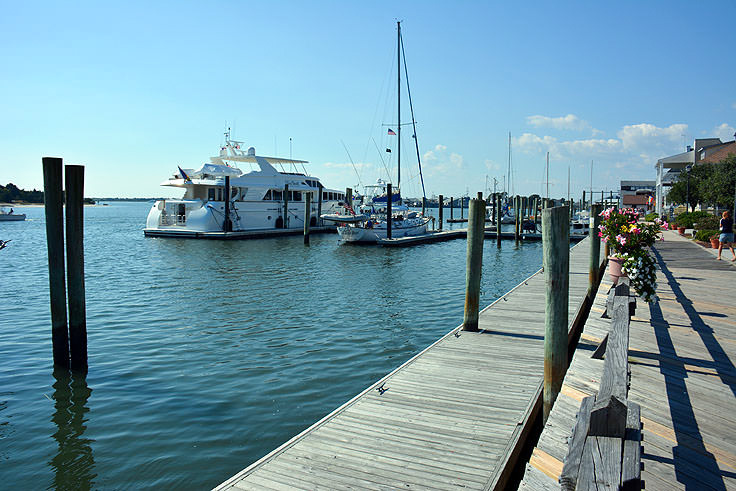 Beaufort is a community that is obsessed with life on the water, so it should come as no surprise that fishing of all varieties is celebrated in this coastal town that’s found at the intersections of marshy creeks, major rivers, and miles-wide sounds. 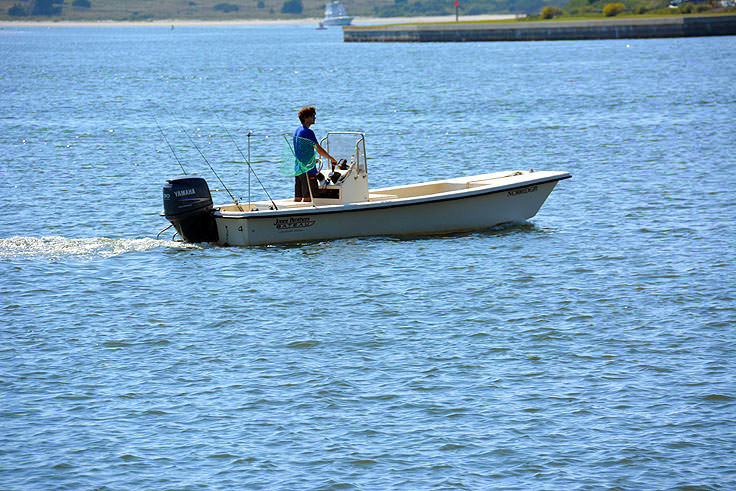 From casting a fishing line off a local dock in the downtown area, to signing up for a fishing adventure that will take anglers well offshore, the sheer diversity of fishing opportunities - (and great tasting catches) - are what keep anglers coming back year after year for more. 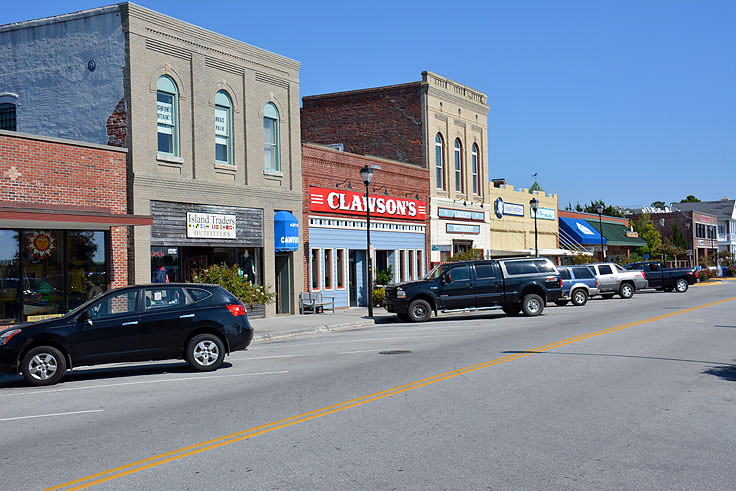 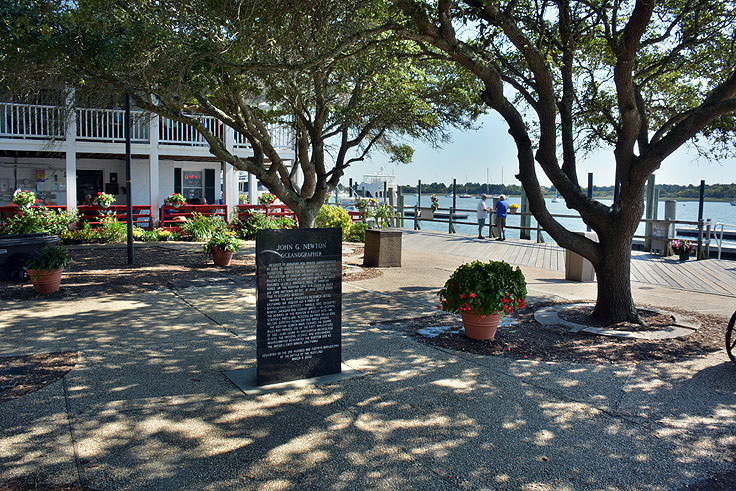 Established in 1709, and renowned as the third oldest town in the state, Beaufort truly is a community where history comes alive. 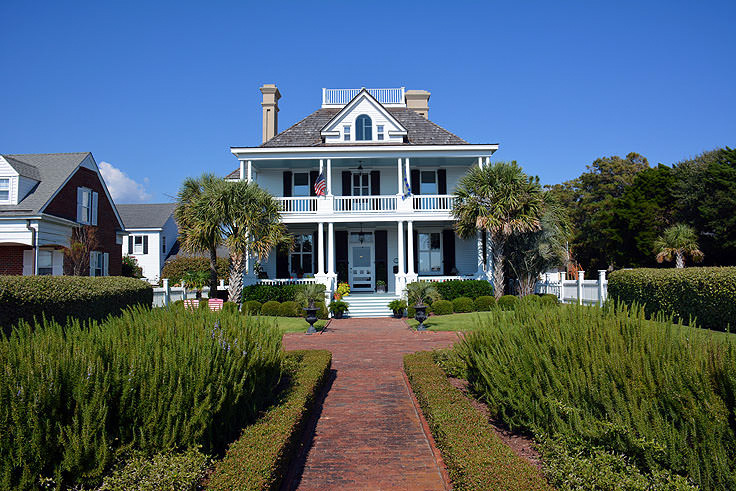 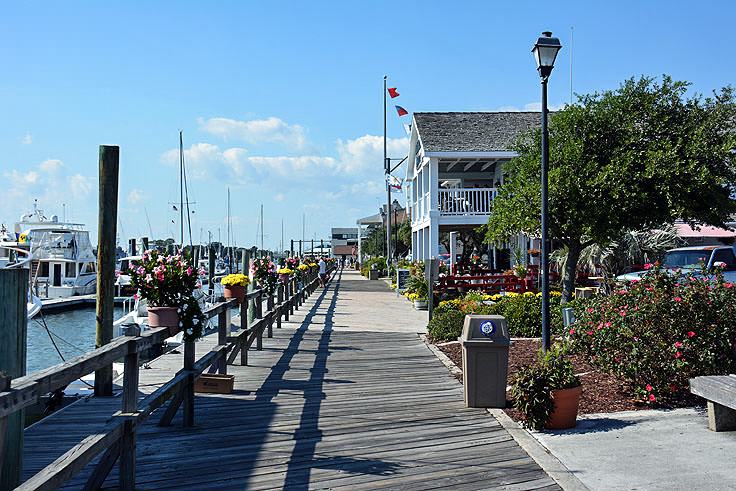 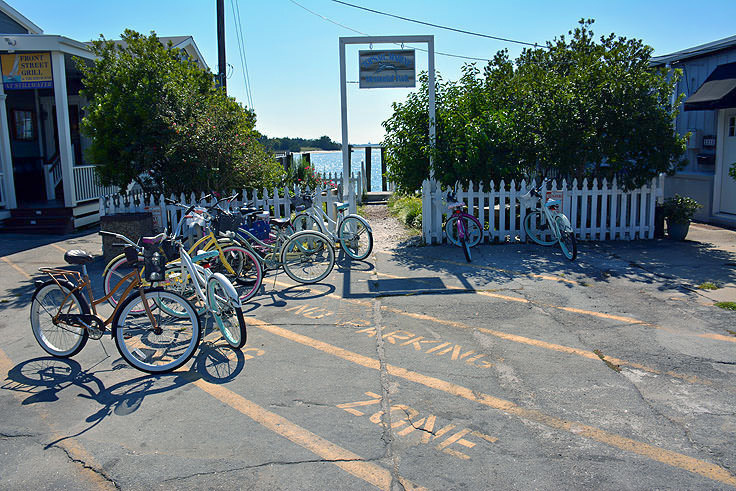 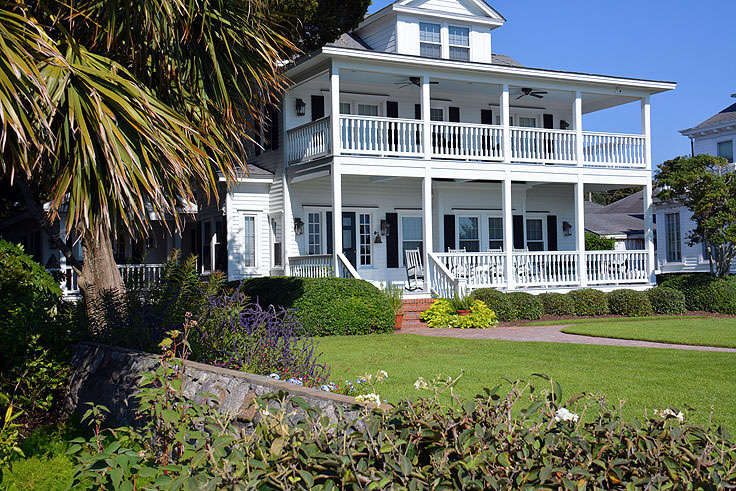 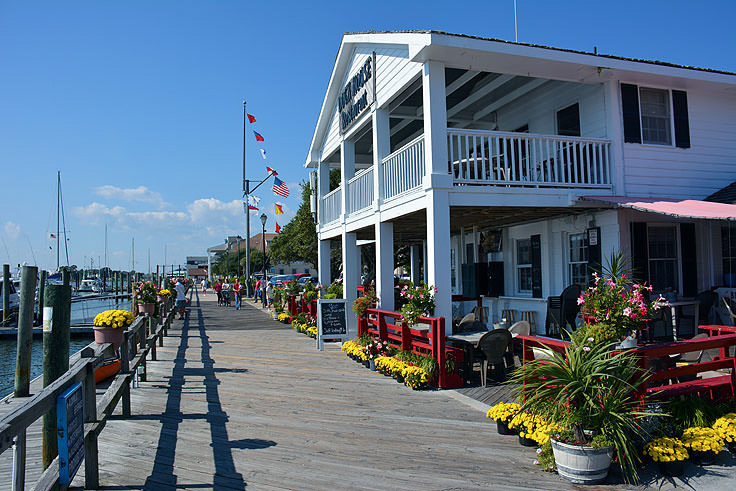 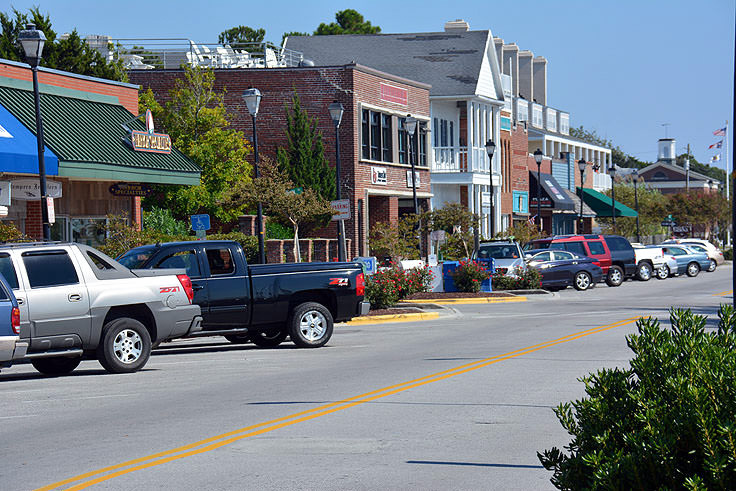 From dozens of residences that have decorated the local downtown streets for centuries, to hidden landmarks and offshore destinations where pirates used to roam, Beaufort’s history is legendary, romantic, and all-together fascinating.